COURT MARRIAGE IN DEHRADUN ( SAME DAY ) Call @ 1800-1200-644 For Free & Friendly guidance..
1.Passport Size Photographs – four each of Marrying Persons. 2.Residential Proof (Voter Card / Passport / Ration Car / Driving License / Bank Passbook / Lease Deed / Rent Deed) of Marrying Persons. 3.Date of Birth Proof (Municipal Corporation Certificate, X th or XII th Examination Certificate, Passport, PAN Card) of Marrying Persons. 3.If any party is divorcee Certified copy of Decree of Divorce granted by the Court. 4.If any party is widow / widower Death Certificate of the dead spouse. 5.If any party is a Foreign Citizen or holding a foreign Passport or is having foreign residential address – Certificate of Present Marital Status of the party / No Impediment Certificate / NOC from concerned Embassy and Valid VISA. 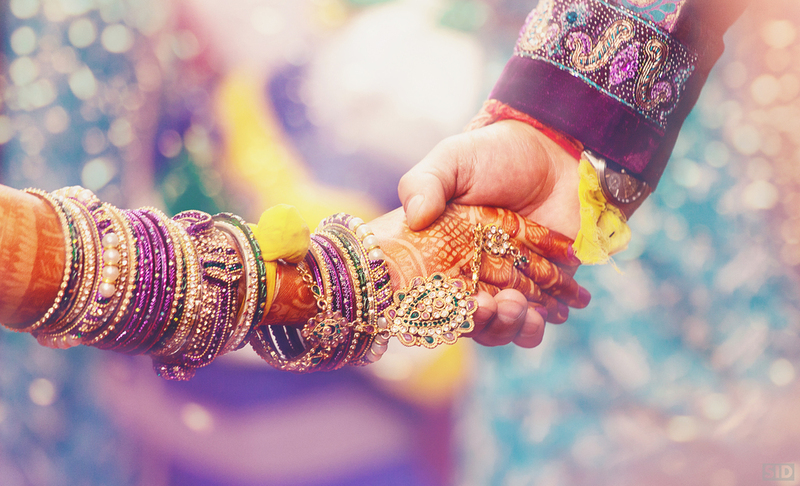 16 Comments on Court Marriage in Dehradun-18001200644. hi deep, contact 9999423333 for details. hi randeep, we need to know the city for that, call on toll free number 18001200644 for further details thank you. Hi Aniket, call on 9999423333. I am from Mumbai, but the girl is from uttrakhand. We want to have court marriage plus certificate in one day. Girl have a document Adhar Card and Pan card but in Xerox. And I have doc in original. Plzz let me know. And help us to be a good Couple.